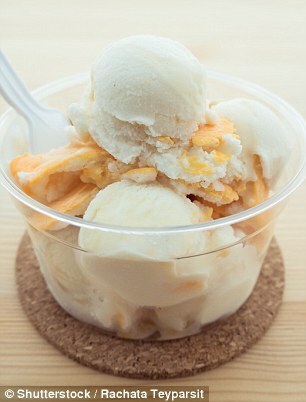 The march of the vegans is triggering a radical change to menus at high street chains and in household brand foods. With around three million people choosing to eat a vegetarian diet and more than half a million foregoing animal products altogether, restaurants are having to do more to entice customers inside. 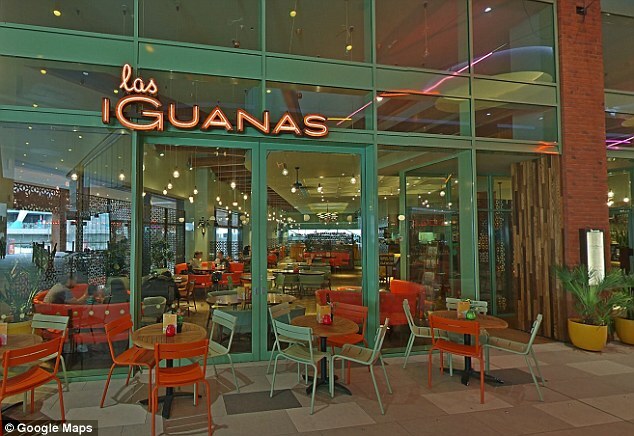 Among those are high street favourite Pret a Manger, as well as trendy Las Iguanas and family friendly Zizzi. 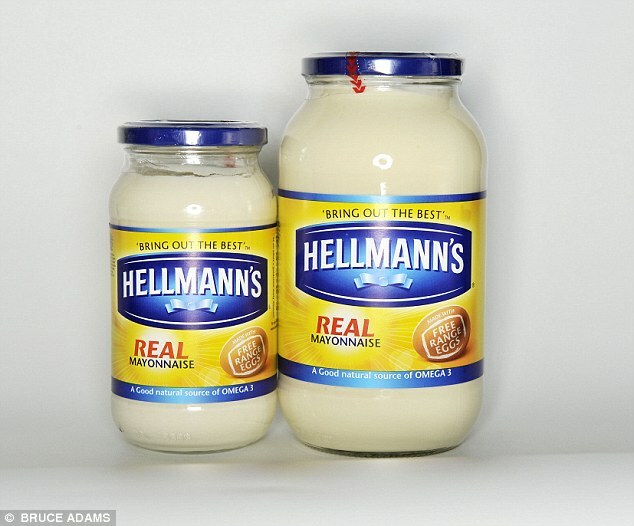 Supermarket shelves will soon be bursting with well-known labels turned vegan as Hellmann’s prepares to launch an egg-free mayonnaise. 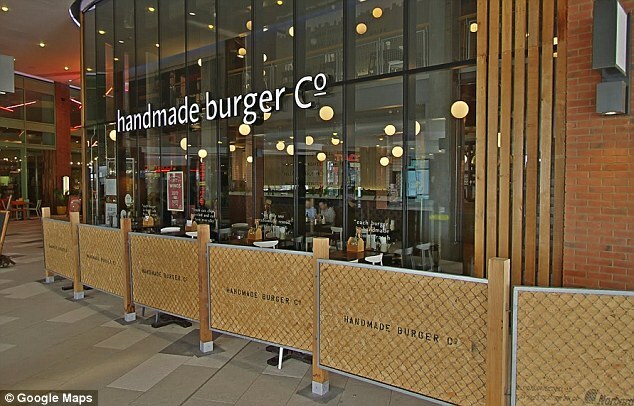 Pret a Manger, All Bar One, Zizzi, Leon, Las Iguanas and even the Handmade Burger Company have recently introduced vegan options. At the same time, Hellmann’s has created a mayonnaise made without eggs and Flora a non-dairy margarine to cater for changing tastes. Supermarket sales of vegan foods, produced without meat, dairy or eggs, are reportedly up by 1,500 per cent in just the last year. 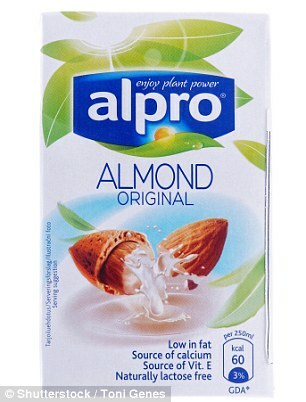 And sales of Alpro Almond Milk have gone up by 2,343 per cent since 2015 as people switch away from cow’s milk. 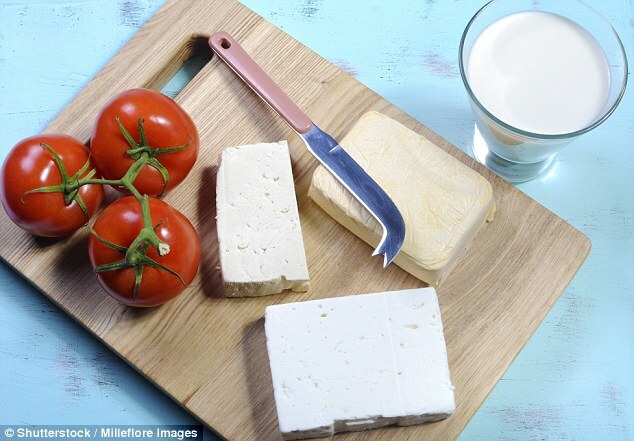 Non-dairy vegan cheeses and ice cream are booming and Holland & Barratt has seen remarkable growth in tofu-based meat alternatives to turkey and beef. 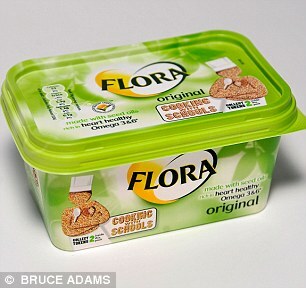 Food giant Unilever is in the process of putting a vegetarian logo on 500 of its brands, which include Hellmann’s, Flora and Knorr. The number of people who define themselves as vegan has soared 360per cent in the last ten years to 542,000. Added to these are another three million vegetarians, many of whom are aged 16-24. A British Social Attitudes Survey published last year found that nearly half of all Brits are cutting back on meat. The switch comes against the background of concerns raised by the World Health Organisation linking red meat consumption to cancer. Worries about animal welfare are also a factor. At the same time, Government advisers have recommended a change in diets away from meat towards vegetables, cereals and pulses because livestock farming is associated with greenhouse gas emissions. 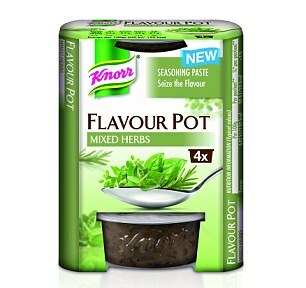 The fact well known food chains and brands now offer vegan or vegetarian meals and products has made it much easier for people to switch. 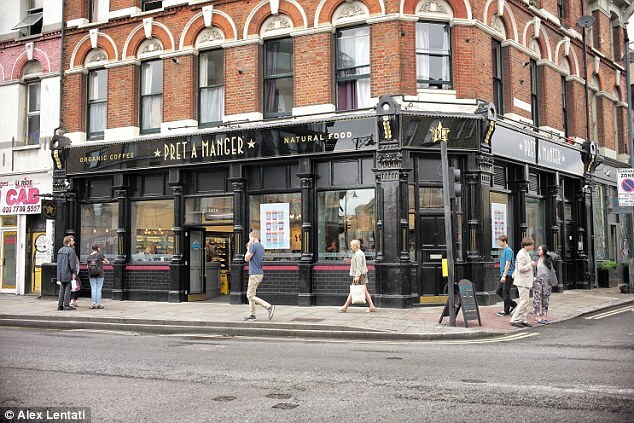 Pret a Manger has introduced 15 new vegan or vegetarian products this month. 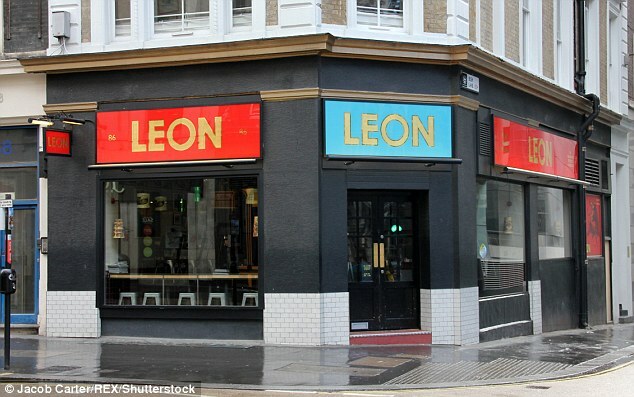 It has one vegetarian outlet in London and will open a second this year. The products include a Dairy Free Bircher breakfast bowl with coconut yoghurt, granola, shredded apple, berry compote and fresh pomegranate seeds. Lunch options include Mushroom and Avo Sushi Salad and a Red Tapenade and Avocado SuperBowl. New vegan options at the 46 Leon outlets include a sweet potato and okra stew and a gobi and a raspberry and rose petal fonut, which is a baked donut. 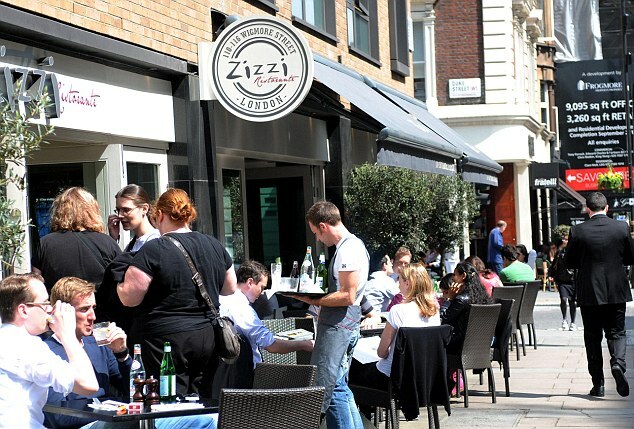 Zizzi offers vegan cheese as an option for all its pizzas as well as many other plant-based dishes. And the Handmade Burger Company has four vegan burgers: Cajun Vegetable and Bean; Veg-Mex; Sweet Potato and Bean; and Thai Vegetable. Ocado’s Jacques Thudichum, said: ‘Consumer appetite for vegan-friendly foods in the UK is showing no sign of slowing down. The trend has also been driven by the fact a number of celebrities such as Jennifer Lopez, Brad Pitt and Miley Cyrus are all said to follow a meat-free diet. The heavyweight boxer, David Haye, tennis star Serena Williams and Norwich footballer Russell Martin are vegans, giving a lie to the caricature that eating vegetables is for wimps. The famously muscled actor Liam Hemsworth, who starred in the Hunger Games, is also a vegan and has convinced older brother, Chris, who played Thor, to eat a more plant based diet. Liam explained the change saying: ‘After all the information I gathered about the mistreatment of animals, I couldn’t continue to eat meat. The campaign group Veganuary says the rise in the number of vegans and vegan products has been extraordinary. It hopes tens of thousands will turn their backs on meat, dairy and eggs this month. 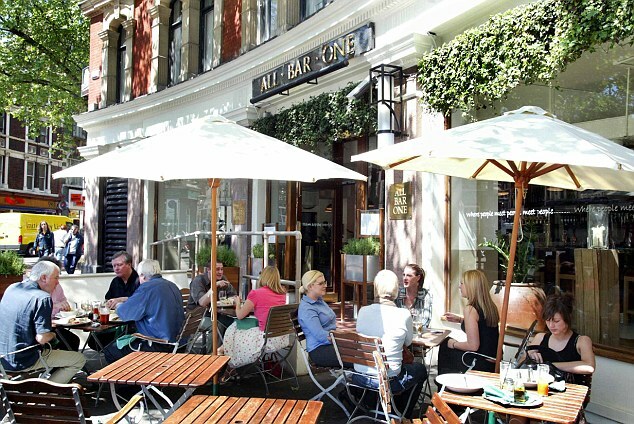 The group’s co-founder, Jane Land, said: ‘The support of high street restaurants and well-known brand names has brought a lot of attention. She said the support of celebrities and sportsmen is important. Among those taking part in Veganuary this year are the Sherlock star Amanda Abbington.